"Perfect for the rugby at Principality Stadium and visiting Cardiff University." 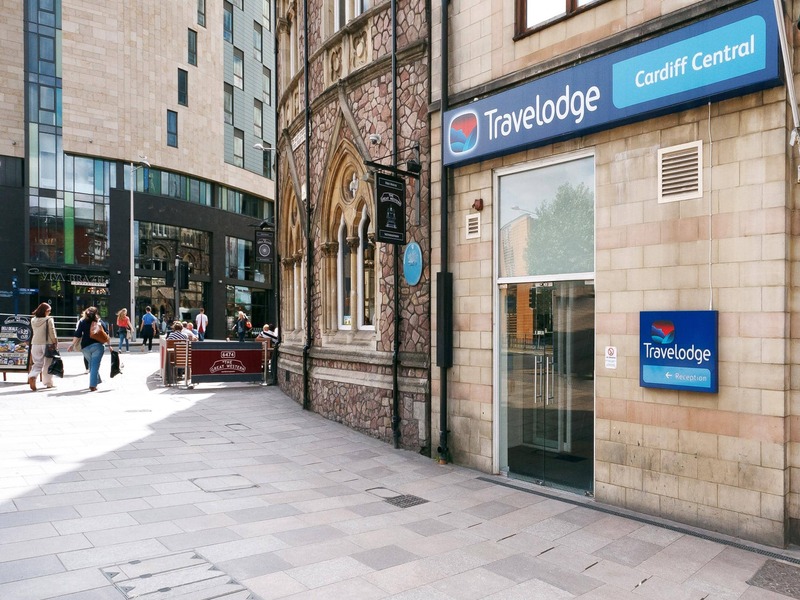 Our Cardiff Central Queen Street hotel is moments away from Cardiff's key landmarks. Cardiff University is virtually next door, and the Principality Stadium, Wales' rugby HQ, is just around the corner. Don't miss the National History Museum, Wales' most visited attraction. Then there's the Wales Millennium Centre, a world-class venue and a beautiful building in itself. Head to Cardiff Castle and to add a touch of timeless tradition to your stay. This hotel has upgraded rooms that feature a comfy king size bed with four plump pillows and a cosy duvet. Our on-site restaurant and bar serves breakfast and tasty evening meals. View all hotels in Cardiff. The hotel entrance is situated on The Friary, off Queen Street next to the Principality Building Society. 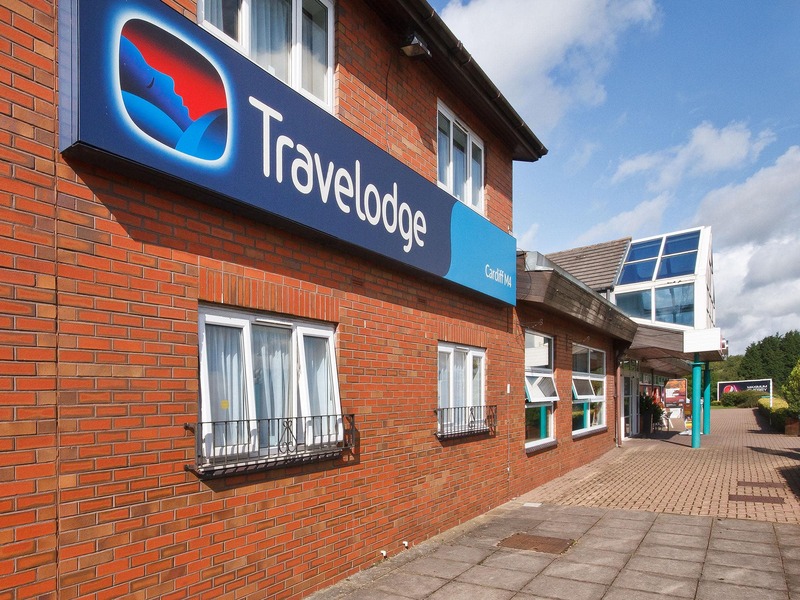 Our guests love coming to this hotel because of its very close proximity to Cardiff's thriving nightlife. 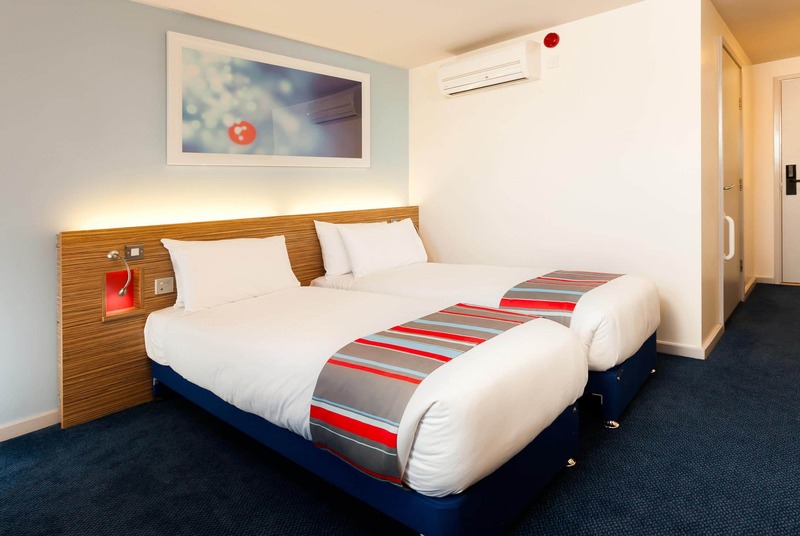 If you love city life but would prefer a little quiet later on at night, why not try our Cardiff Atlantic Wharf hotel. 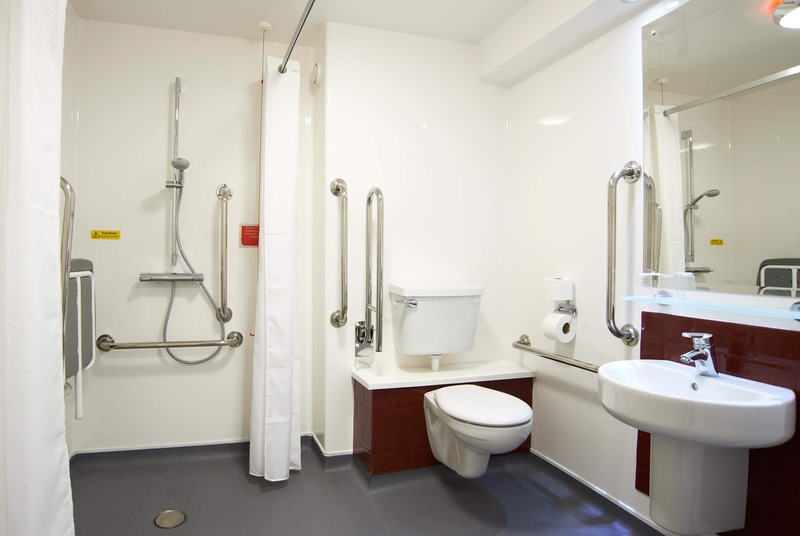 The hotel is situated in a pedestrian only area at the junction of The Friary and Queen Street, next to Cardiff Castle Exit the M4 at Junction 32 and follow the A470 to Cardiff. At the roundabout follow the A469 Whitchurch Road then bear right onto the B4261 City Road. At the T junction with the A4161 Newport Road turn right and the hotel is located on the right hand side. Parking is available at the nearby NCP car park, Greyfriars Road. 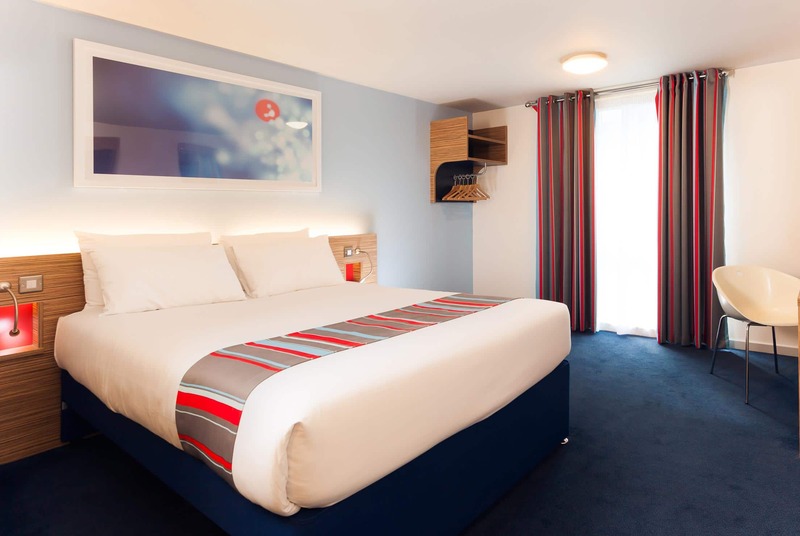 Travelodge guests are entitled to a 10% discount on the below prices. Address: Greyfriars Road, Cardiff, CF10 3AD. Opening hours are 06:00- 24:00, 7 days a week.